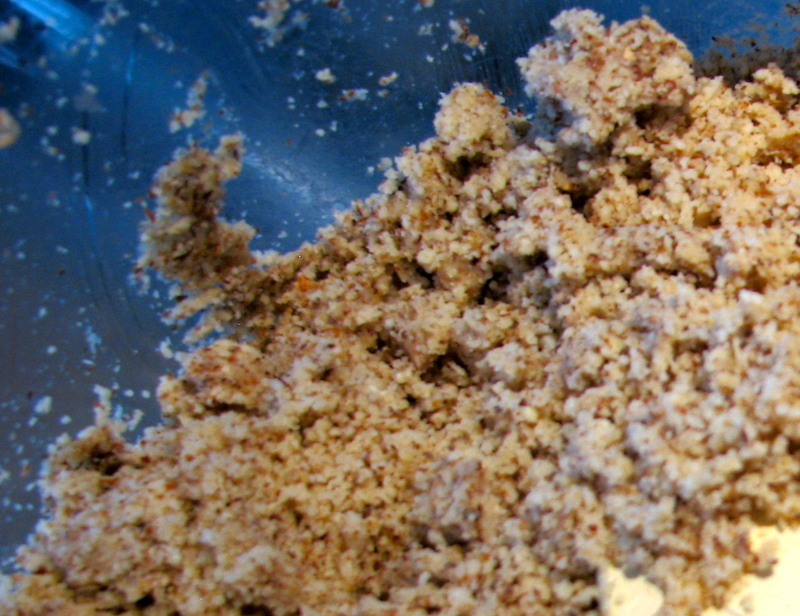 Nut butter without going nuts! 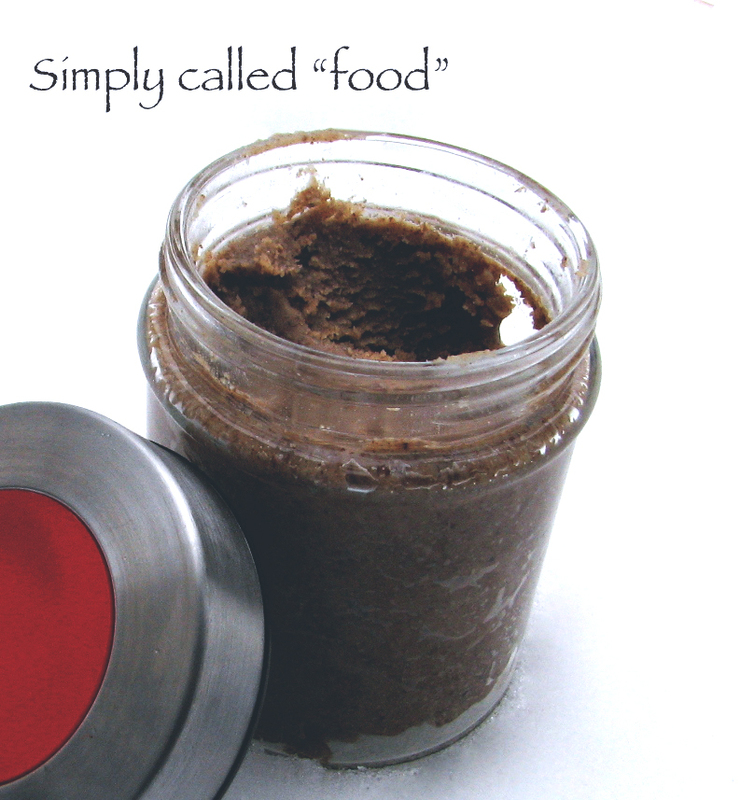 | Simply called "Food"
Put the nuts only in the food processor. After 2 minutes it get grainy, it doesn’t look like butter ate all. After another 2 minutes, it start to shape. After another 2 minutes, it’s starts to look like butter. After another 2 minutes, it you get nut butter. Transfer it un a small bowl, add the maple syrup and the salt and stir it all. Put it in a small container, in the refrigerator, and that’s it! You have your nut butter. Tags: Food, Gluten free, Hazelnut, hazelnuts, Maple syrup, Nuts, Raw, Recipe, Vegan, Vegetarian, Walnut. Bookmark the permalink. Pingback: Gluten-free almond butter cookie | Simply called "Food"